Hotmail login process has changed recently. As Microsoft is trying to give better user experience, they are changing the layout at the regular interval. If you are visiting Hotmail after a long time, you’ll find a complete new Hotmail login page. 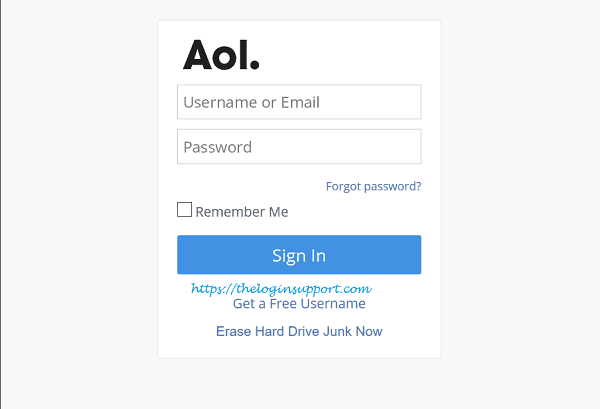 Initially, it was Hotmail homepage, later it was redirected to Outlook login page, and now Microsoft created a universal login page for all of its account. 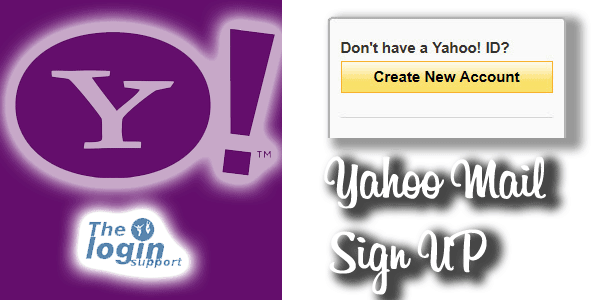 All existing Hotmail, Outlook, Windows Live, MSN users can use their email ID from renovated Sign in page. Microsoft claims it is the same Hotmail with improved and better features with the new inbox. If you don’t have a Microsoft account, then create Hotmail account now. 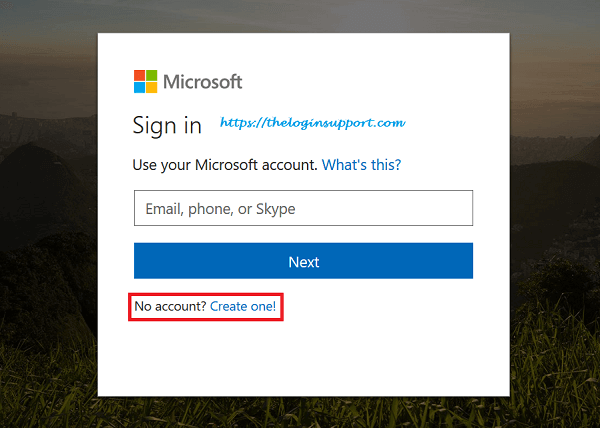 With the steps below, you can log in to Hotmail from desktop and laptop. You can also use this method to access Hotmail email from the mobile web-browser. Step 1: Visit Hotmail home page from a web-browser. 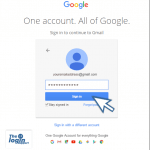 You will reach into Hotmail login page. It will ask you to use your Microsoft account. Do not get confused. All Hotmail, Outlook, Live accounts are Microsoft account. Click ‘Sign In’ either at the top right corner or center of the page. Step 2: Enter your full Hotmail email address and click ‘Next’. 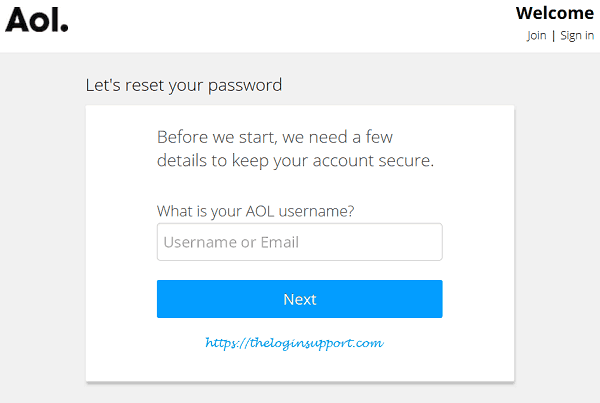 Step 3: Enter the password of the particular Hotmail account. While typing your password make sure you’ve entered the correct password and also check the ‘Caps Lock’ as passwords are case sensitive. Step 4: Keep me signed in (optional step) If you are using your personal device and no other person is using it then you may want to tick the checkbox with “Keep me signed in” label. By doing this, the email service will not ask your email login credentials (email and password) until you log out from the Hotmail account. 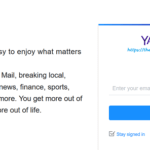 Once you open Hotmail.com to check your email, this prevents Hotmail sign in page to appear even if you have closed the browser and will directly take you to Hotmail Inbox. But, it is recommended not to check the ‘Keep me signed in’ checkbox if you are using a public computer or device that other people use. Keeping the signed-in option ‘checked’ (tick) may allow other people to access your email if you forgot to log out from your account. Step 5: Now, click the blue “Sign In” button. You’ll reach into Hotmail inbox. Sometime Hotmail login process won’t be successful. If such situation occurs, follow the troubleshooting below. You may face trouble while logging in your inbox. 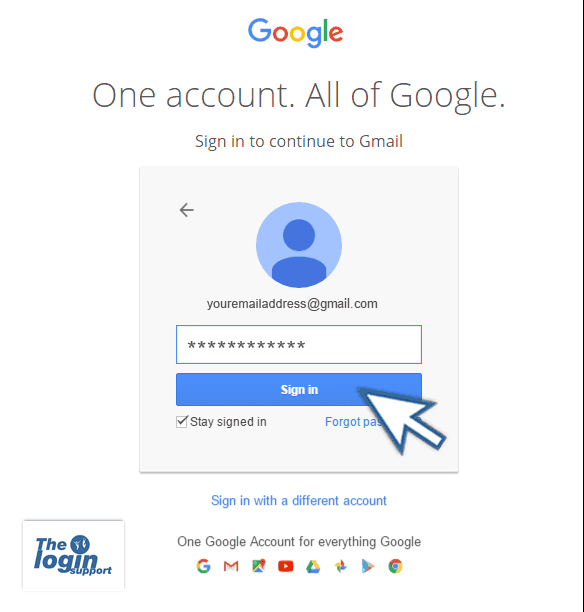 Most common problems while logging into email account are described below. Incorrect email format in sign-in form is rejected hence enter your full email address. If you entered an incorrect email address, you’d receive a message ‘The Microsoft account doesn’t exist. Enter a different account or get a new one’. Full email address along with ‘@hotmail.com’ is required in Hotmail Login form. Your account or password is incorrect. If you don’t remember your password, reset it now. 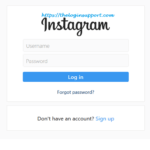 If username and password don’t match, you’ll get an error message in red color saying “Your account or password is incorrect. If you don’t remember your password, reset it now.”. 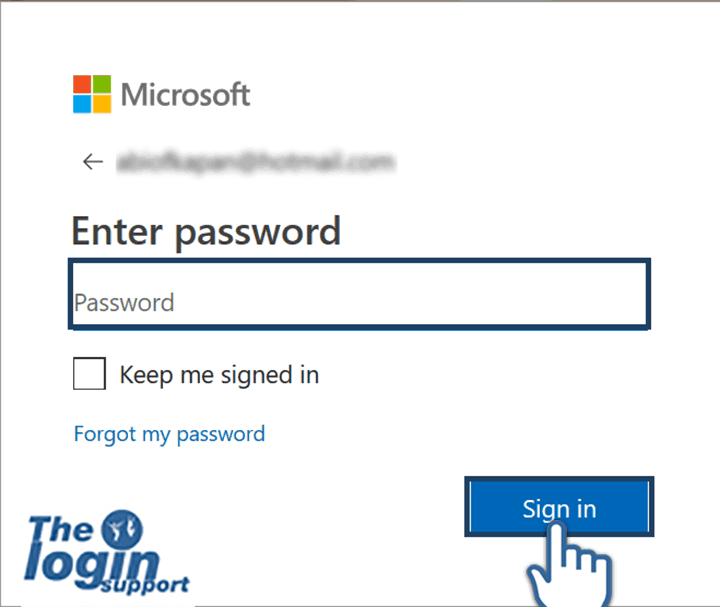 Be sure you’re using the password for your Microsoft account.” Re-check your password and enter again. 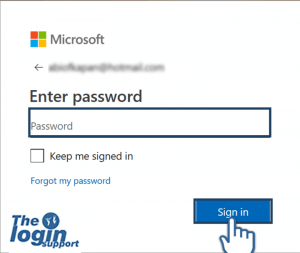 If you are unable to access the account, reset Hotmail password. Many time people try to sign in to Hotmail, but they got someone else’s account. It happens on the shared computer, where your family member or friend have entered their email account. Hotmail Logout link is found in the menu at top right of the inbox. If you find other Hotmail account being logged in, then check the upper right area of your screen. Click on username or your profile image. You will be redirected to Hotmail login home page. 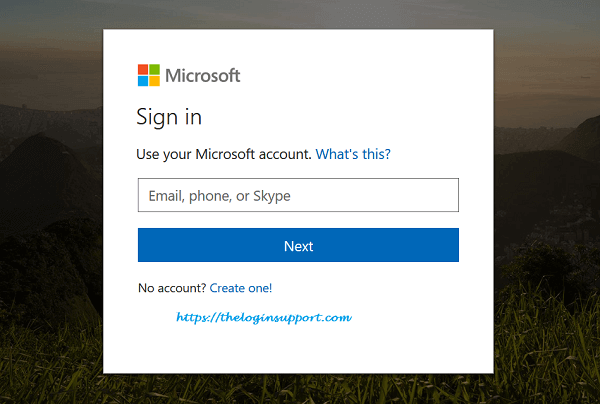 Now you can log in to Hotmail with your email address. If you are unable to login to Hotmail account, then you can check whether the username and password you’ve entered are correct. If you forgot your password, you could reset Hotmail password. 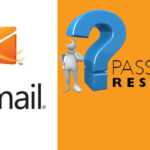 If you think someone else has access to your Hotmail account or Microsoft is not giving you access to Hotmail even after entering the correct username and password then you reset the password. When using a public computer, you better use single-use code to access Hotmail instead of a regular password. Click on “Sign in with a single-use code” enter your Hotmail email and verified the mobile number. You will receive a code from Microsoft which you can use as Hotmail password for one time. 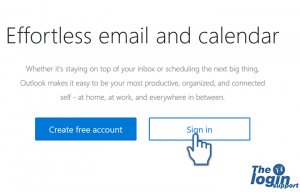 Hotmail email login with single-use code option is no longer available. If you have enabled 2 step verification on Hotmail account, you need extra code along with your regular password to access your account. You can get verification code either through email, SMS or authenticator app. When login from a trusted device or browser, you can check the option ‘Remember this device’ so that you don’t need to enter verification code on each login from a personal device. I am sure the above information is helpful, and you can log into your Hotmail email account. If there are any other queries or problems regarding ‘Hotmail sign in’, then please let us know in the comment section below.